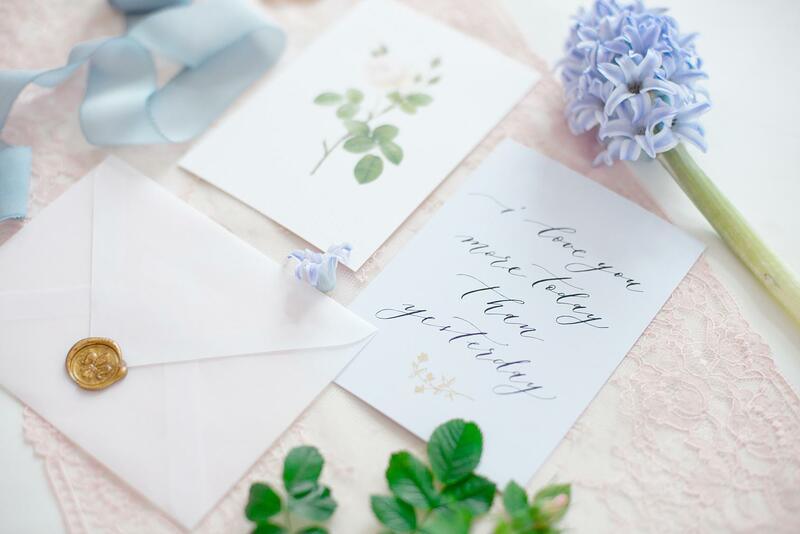 Your wedding invites is the first sneak peek at your wedding your guests are going to have. 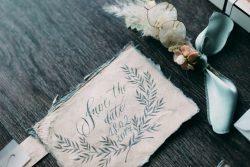 It helps to clarify the main wedding theme, be it rustic, vintage, or something modern. 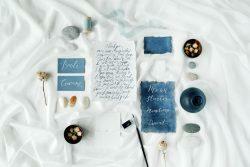 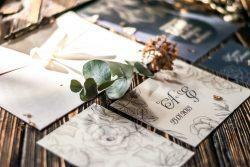 Here you are going to find some of the best advice on wedding invitation wording, design and ideas. 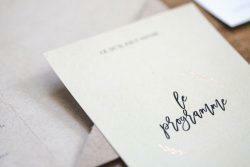 Also, we will help you to make your own affordable wedding invitations!